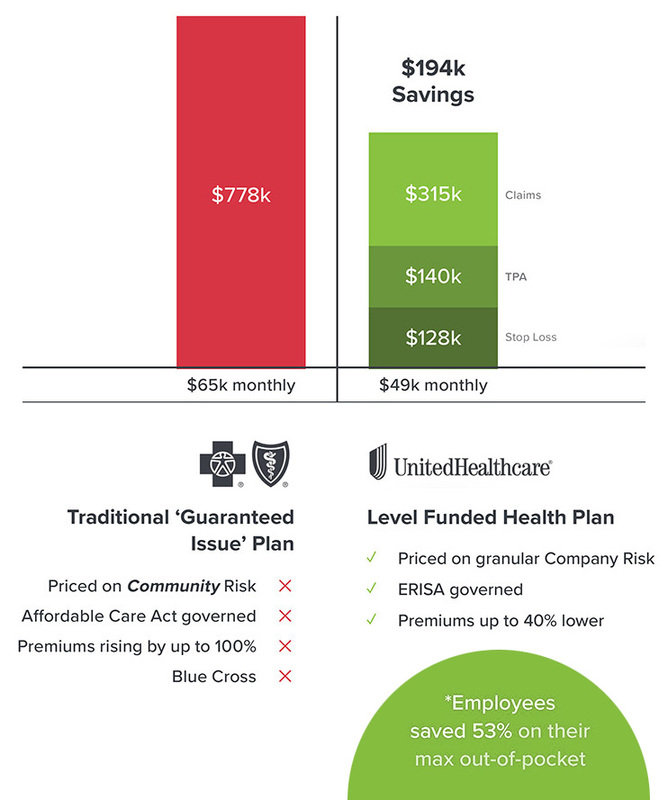 LevelFunded Health is a national, tech-enabled commercial health insurance distribution platform focused on level and self-insured benefit programs for middle market employer groups nationwide. LevelFunded Health is working with over 15 auto dealerships across the US and is rapidly growing that number. Better Deal, Same or Better Experience.